2018 – Tietronix Software is now a Galen Data Partner. 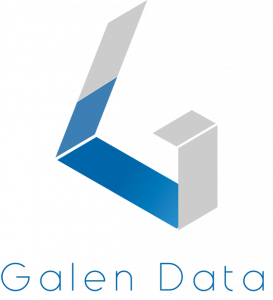 Galen Data is a medical device cloud connectivity platform enabling remote patient monitoring, visualization and analytics all within FDA/HIPAA and EU compliance. For medical devices requiring cloud connectivity, Galen Data provides a platform for devices to connect easily, affordably and compliantly.